Last year, Samsung launched the Galaxy Note 9 earlier than expected on August 9 and released it on August 24. This was much earlier than the release of the Note 8, which came out on September 15. According to a new report, the South Korean giant will launch the Galaxy Note 10 during the month of August, instead of switching back to a September launch. This can mean that its Galaxy S10 lineup could see a price cut, signaling the arrival of Samsung’s crown jewel for this year. According to The Investor, the same source also revealed that the mass production of Note 9’s successor will begin in early August and the phone will be released in late August or early September. The release date would vary according to regions, as Samsung usually launches its phone in the U.S., UK, and South Korea first before releasing them in other countries. The Galaxy Note 10 is rumored to be 5G-ready and it is also expected to offer improved chipset efficiency. 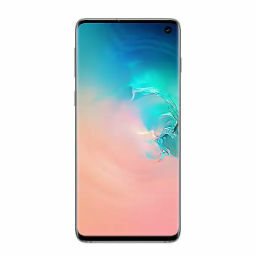 Per leaked images according to sources, the phone will have a pinhole display and come with two selfie cameras, just like the Galaxy S10 Plus. 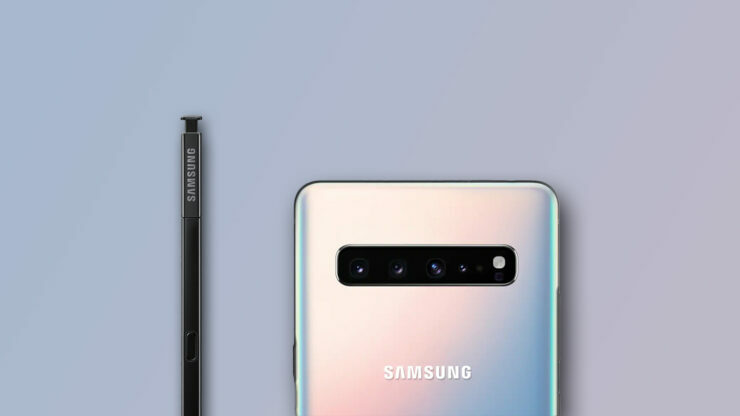 At the back, the Galaxy Note 10 is expected to have a quad camera setup, and the fourth cutout would most likely accommodate a time-of-flight sensor. This could be used for depth mapping and help with augmented reality functions. More emphasis might be given to the Galaxy Note 10 in terms of its design, as it could feature a keyless design which means it would have no physical buttons and instead rely on touch sensors. Users would apparently have to toggle the volume and power the phone on and off using the display or voice commands. 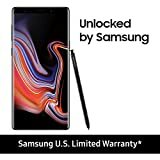 Samsung is reportedly considering New Degree Technology’s force-touch solution for the Galaxy Note 10 but the price of the module is apparently holding the company back since customers might have to pay a lot more for the upcoming phablet for a change that might appear negligible to them. Apart from that, the Galaxy Note 10 will presumably come with a new and improved Samsung S Pen. Some earlier reports had alleged that the stylus would come with a camera but that seems unlikely this year. Samsung has not officially mentioned anything about the release date or the specifications of the Note 10 yet, so we’ll continue to update you guys with the latest news in due time.